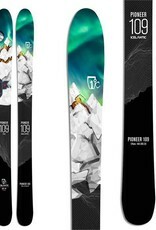 The Icelantic Pioneer 109 Skis are a stiff and powerful freeride weapon for hard charging all conditions skiers who want just one ski in their quiver and aren't afraid to go big. Ample tip and tail rocker and 7 mm of camber give this ski the perfect combination of surfy playfulness and hard edging power to float the deep but still hold tenaciously when you come across a patch of ice midway down that steep pitch. 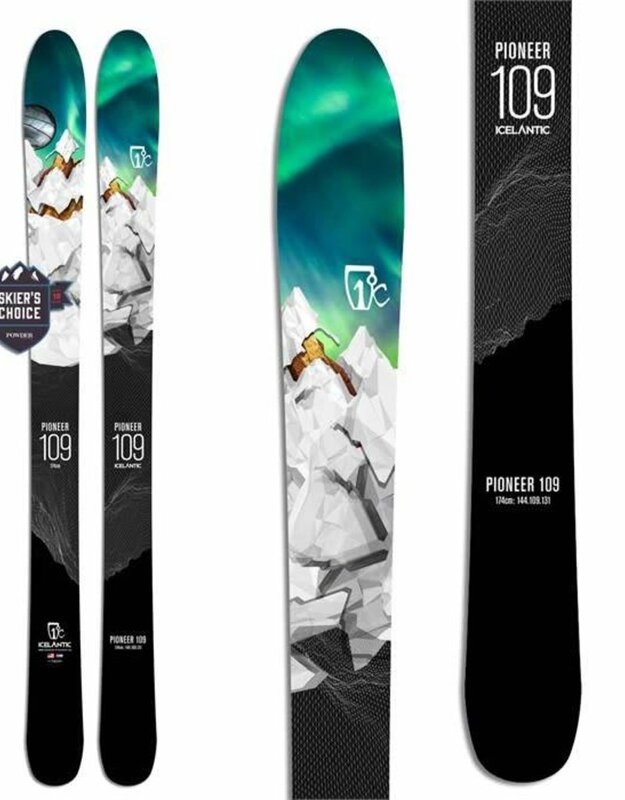 With a waist of 109 mm and a wide 144 mm tip, the Pioneer 109 has plenty of float on the deepest days yet remains nimble in the trees. Open up some fresh terrain for yourself with the Pioneer 109 and leave the side-piste to the masses.